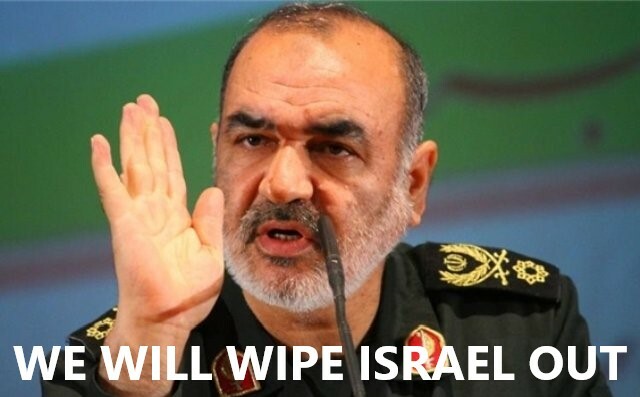 Iran has appointed a new general to oversee the Revolutionary Guard, Hossein Salami . It is no secret that this hardline military leader seeks to destroy Israel. He has threatened the US and Israel in the past.‘‘Today, more than ever, there is fertile ground — with the grace of God — for the annihilation, the wiping out, and the collapse of the Zionist regime,’’ said in a July 2016 speech, claiming 100,000 Qaem missiles were aimed at Israel from Lebanon and ready to launch. The official death toll stands at 180 following flooding and high winds, which have destroyed homes and ripped roofs from concrete buildings. 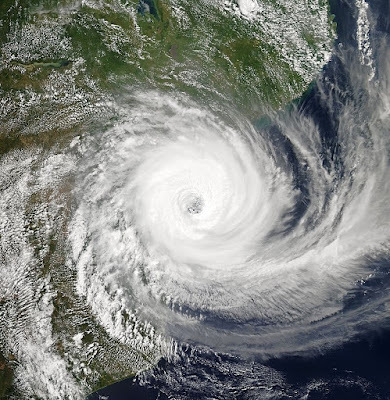 Mozambique president said 1,000 people may have died. The official death toll has reached 180 people across southern Africa. Search teams just arrived in hard hit towns Sunday. The U.S .military has deployed THAAD (Terminal High Altitude Area Defense) missile defense system in Israel for the first time in conjunction with the IDF to protect Israeli airspace from foreign missile attacks. 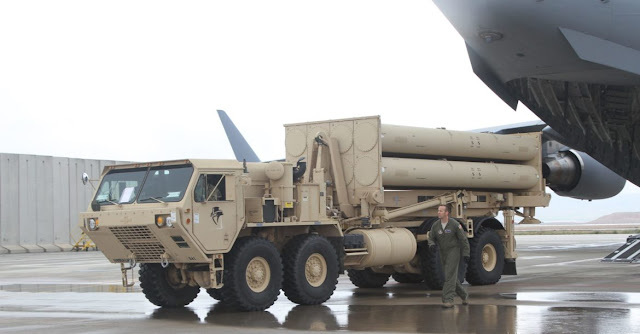 United States Defense Secretary Patrick Shanahan said this joint military exercise exemplified America’s “continued commitment” to Israel. 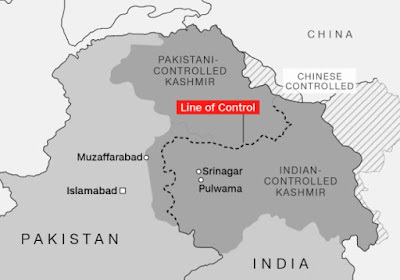 A major war between India and Pakistan looms on the horizon after Pakistan claimed to have downed two Indian fighter jets in response to India bombings. 24 Pakistan jets engaged in air battle with 8 India fighters. India claimed they downed a Pakistan F16 fighter jet. Tensions have grown after Tuesday when India delivered an air strike against JeM military camp in the Pakistan controlled part of the Kashmir region. On Wednesday, the Pakistani Air Force retaliated with an air strike on Indian military installations. Is Syria about to divide?